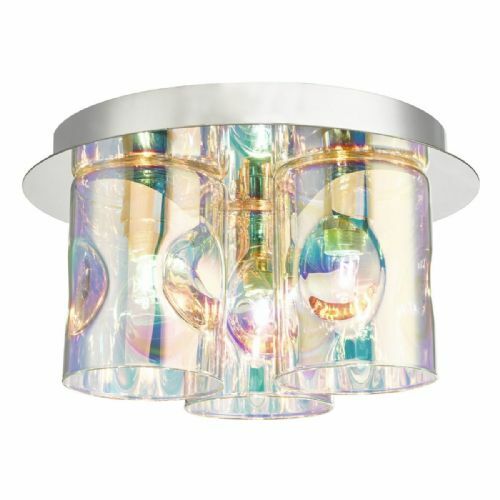 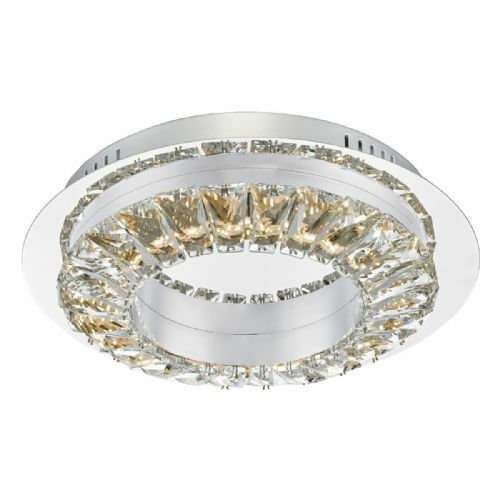 Welcome to the Lightahome Double Insulated Flush Ceiling Lights category page. 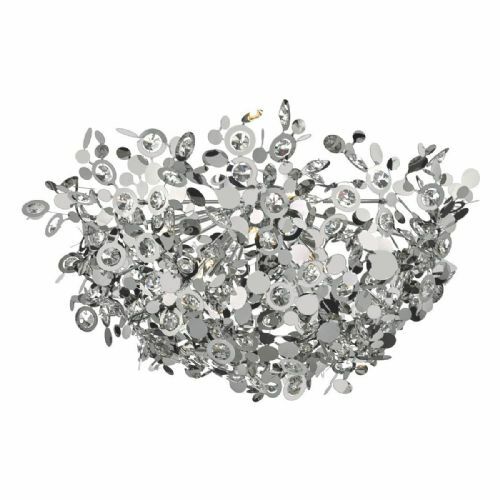 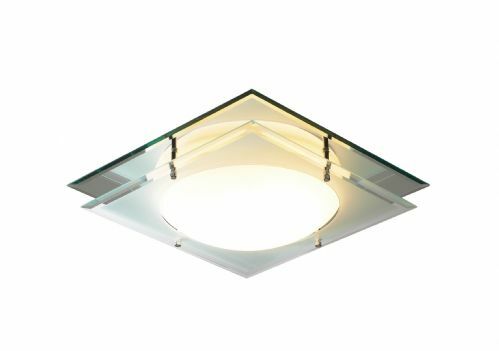 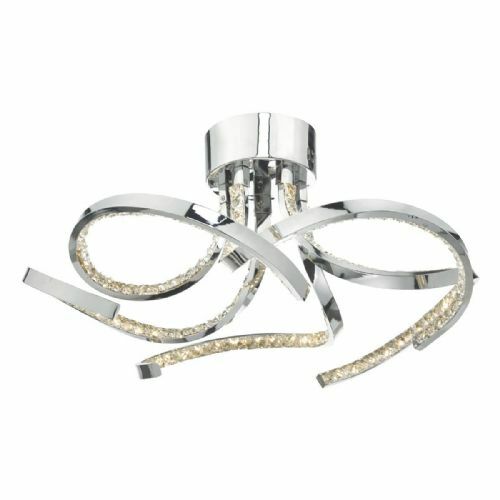 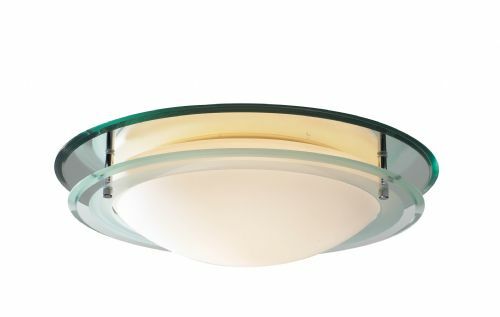 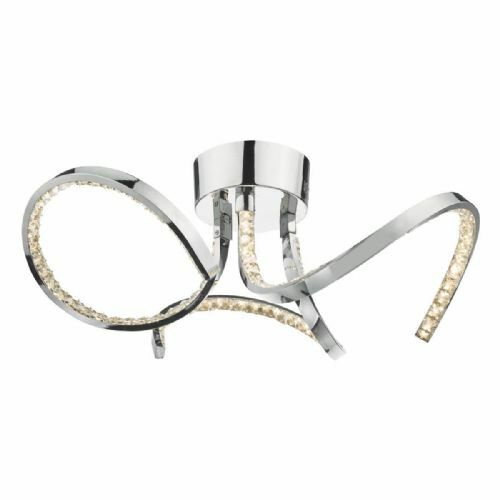 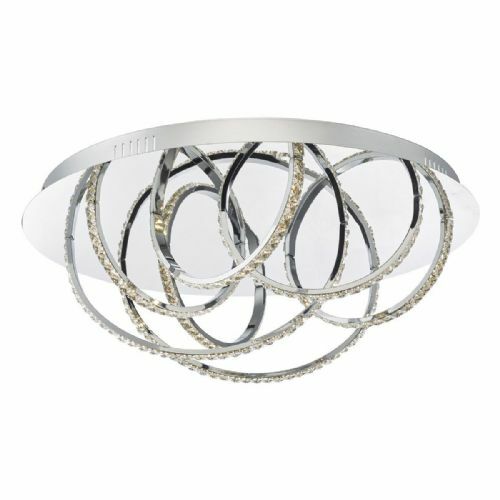 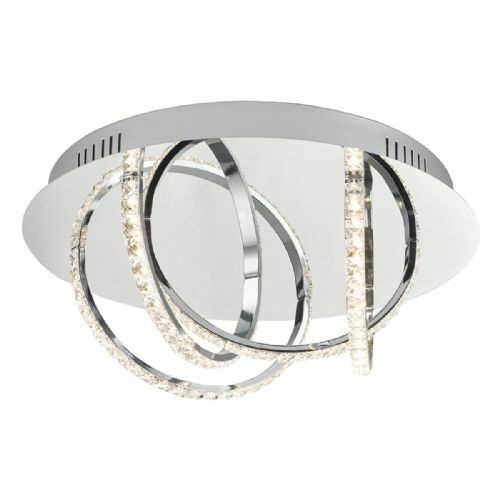 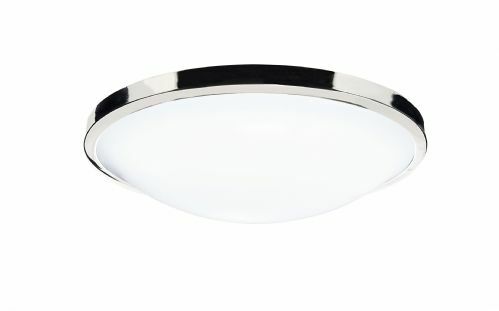 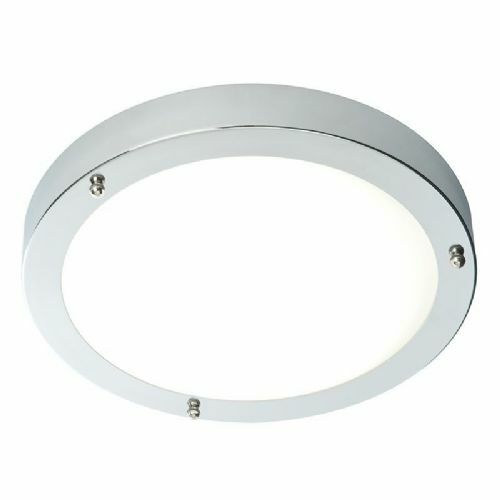 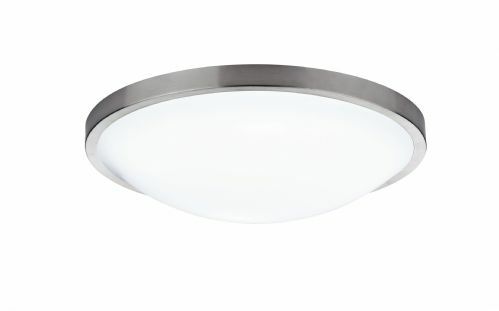 On this page you will find our range of Class 2 flush ceiling lights. 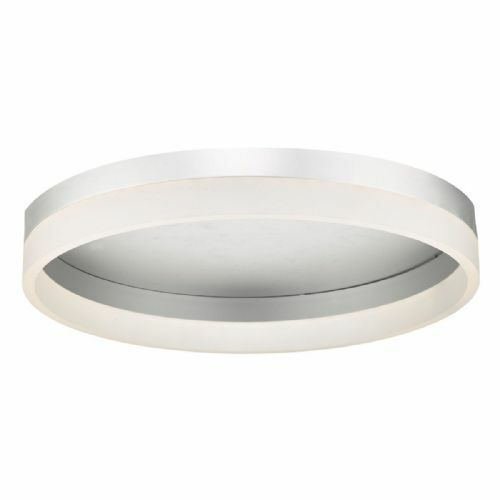 Each light in this range is fitted flush to your ceiling (non recessed) and are available in different finishes and shapes. 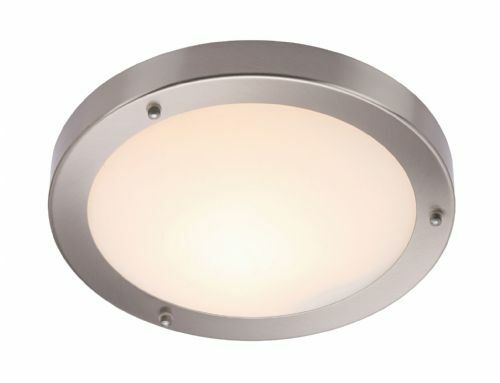 Each model is specially manufactured and tested to not require an earth connection. 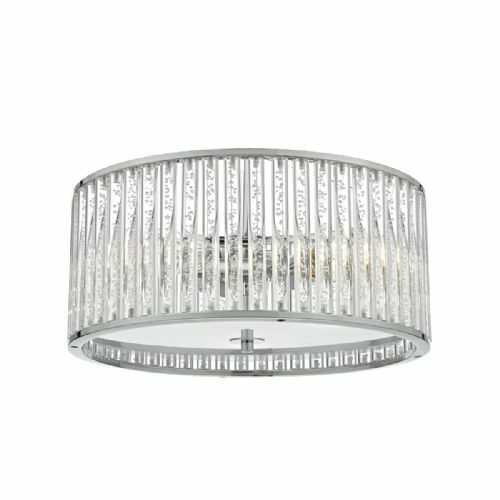 Perfect for toilet and bathrooms as well as hallways and landing, the class 2 flush range is ideal.